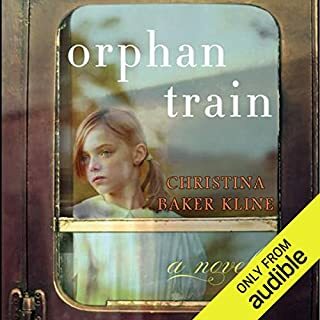 This is one of my favorite audiobooks I've listened to thus far. It's formatted like a script, not a narration, complete with sound effects and different actors for the various characters. The woman who played Ripley was phenomenal-sounds just like Sigourney Weaver so I didn't feel as if it lost any continuity. This story fits in between the first two Alien movies (original trilogy) so I was wondering how they would handle the fact that the story line in this book would be absent from the movies, but they handled it in a way that was logical and made sense. 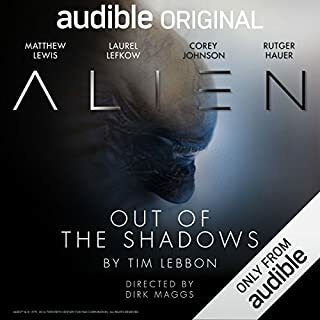 What other book might you compare Alien: Out of the Shadows to and why? If you like podcasts that are done in the style of "We're Alive" where it is acted out and not told, I think you'd really like this. It's a cute little romance. I liked the narrator's characterization of Eva but didn't care for her depictions of the others-they all had the same deep monotone. 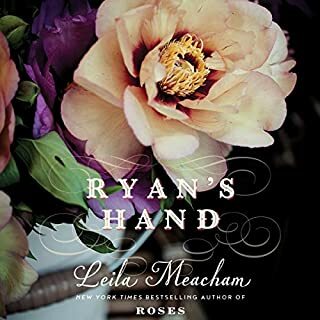 While the majority of the book focuses on Cara's time at the ranch, the author does give a chapter or 2 to the relationship with Ryan, and this really helps set the tone and the background for the remainder of the book. As with her other books, the author really delves into the character development in a refreshing and unique manner. 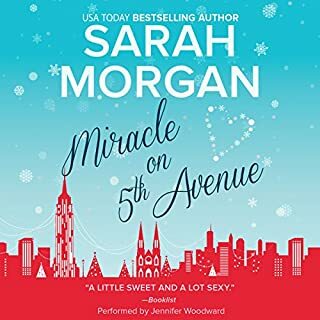 The narrator also does a good job, especially with Jeth's character-she gives him a slight Texan drawl that doesn't sound forced and doesn't sound like she's going unnaturally low when reading for him. What an amazing and well-preformed story. I downloaded this to listen with my husband who is more into the video game and 80's phenomena than I but I loved this story just as much as he did. 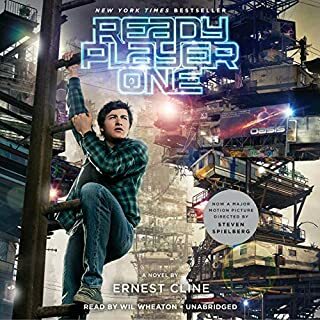 Even if you don't think you're into this genre, give Ready Player One a try. You'll be pleasantly surprised. This story is one of joy, laughter, heartache, and perseverance. The parallel stories of Vivian and Molly gripped my heart. The narrators are fantastic, especially when she portrays the 91 year old Vivian. More than once I found myself wishing I could meet Vivian. I highly recommend this book.